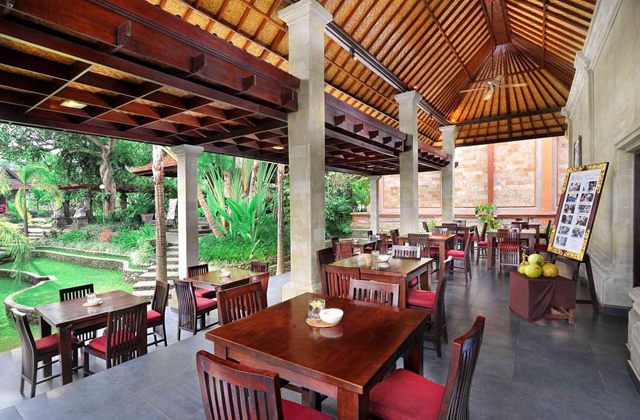 The Bali Super Pass is a ticket that allows you to enjoy 19 Popular facilities, activities, spas, etc. It includes a charter car. This card is allow you to choose 22 pre- planned which called Super Package Plan or create your own plan based on the available choices which called All You Can Choose Plan. Line-up of choices including marine sports, spas, museums and theme parks. 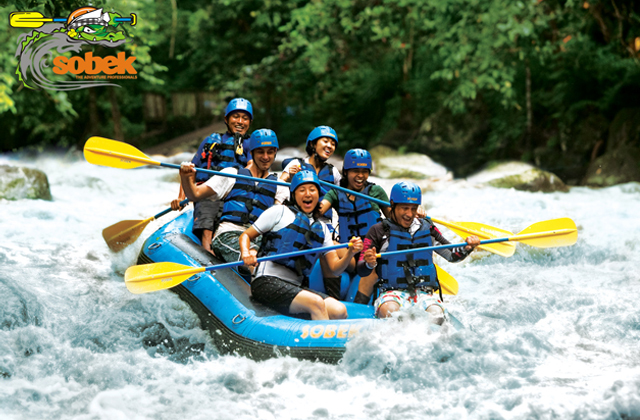 Enjoy Bali with your own time and your own choices of activities. 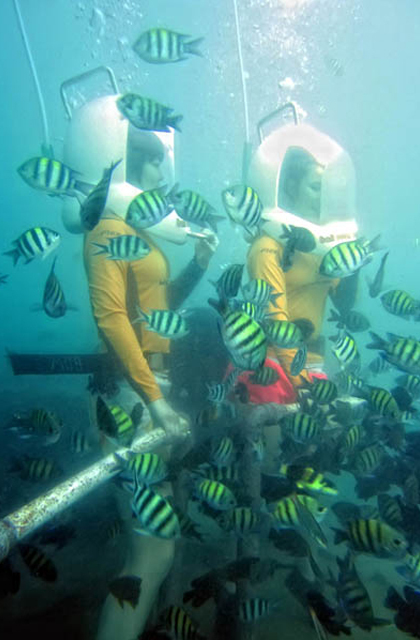 Bali Super Pass "All You Can Chose Plan"
All You Can Choose plan package give you freedom to choose from each of the 19 attractions and activities. and enjoy Bali based on your own flexibility. Depending on the facility there may be age and time restrictions. Private Lesson 1 Guest for 1 Instructor、Instrument for Lesson、Towle、Locker・Shower、Mineral Water、Insurance.We recommend to check availability beforehand by yourself. 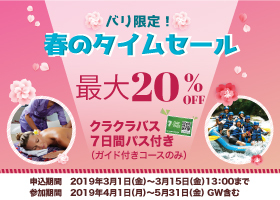 Splash Waterpark Entrance、Bounce 1Hour（Trampoline）、Strike 1Hour（Bowling）、Finns beach club (Free entrance without minimum spend before 18:00)、Insurance. 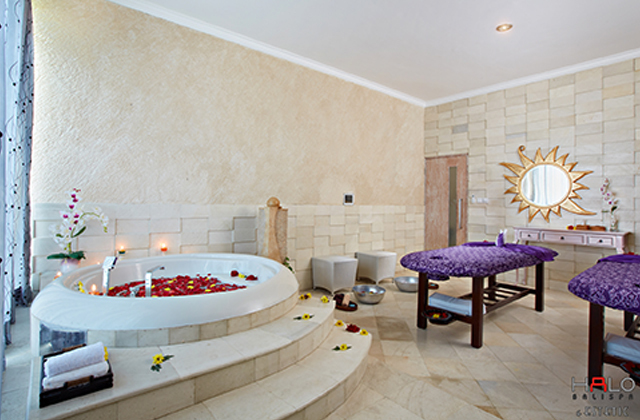 Royal Jamu Spa（1.5Hours）：Foot Wash、Balinese Massage、Herbal Pouch Massage、Herbal Bath. Spirit of Harmony（1.5 Hours）：Aroma Foot Wash、 Full Body Massage、Lulur Body Scrub. Everyday Body Scrub（1.5Hour）：Balinese Massage, Natural Scrub. Aromatherapy Body Massage（1.5 Hours）：Welcome Drink Tropical Flower Foot bath、Aroma Oil Massage Shower＆Bath. Please input "order details" and "customer information" at ticket purchase. 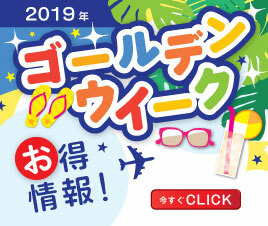 After input the information, please select your favorite one from the "Super Package Plan" or select "All YouCan Choose Plan" and enter the intended date. *Customers who select "Super Package Plan", please input hotel (pick-up place) location information. Please make payment at "Payment Procedure Page". After completing your order, we will send "BALI Super Pass Ticket" and "BALI Super Pass Guide Book" information by e-mail. Best Deal is applicable for minimum use of 2 Tickets or more. For single use, additional fee will be added as following. Short Plan: + Rp. 200,000, Full Day Plan: + Rp. 300,000. Please set your filter so that you can receive e-mail from overseas. One Ticket of Bali Super Pass can be used by one person only. Your charter car will collect you from your specified location, such as hotel, etc. Please wait at the main area - lobby, etc five minutes before your pick-up time. Please show your Bali Super Pass, and your passport or other proof of ID, to the driver. The driver provide you with a rental cell phone, which you can use to contact him during your activity. Arrive at the Bali Super Pass Facility. Before getting off the car, make sure to arrange meeting time and location with your driver. 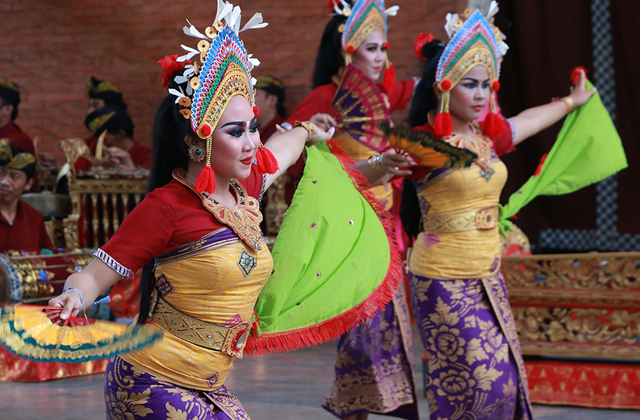 Each facility can only be used for one time per day by one Bali Super Pass ticket. After QR code has been read, the Bali Super Pass will not be available for use on a certain period of time. (This is to prevent multiple use and from illegal copy of Bali Super Pass, duplication, or other fraud). After Using your Bali Super Pass. Please contact our Bali Super Pass Hotline, if you need to change the schedule or reservation. One charter car is able to accommodate maximum of four passengers per car.If there are five people in your group, you will be required to book two cars. For charter car arrangements to areas outside southern part of Bali (Kuta, Legian, Seminyak, Nusa Dua, Jimbaran, and Sanur) per day. * Toll roads, parking fees are not included and customers are required to pay on the spot. 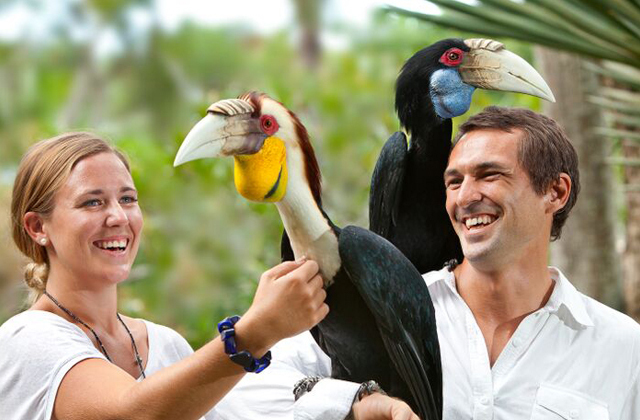 * Charter cars are available for six or ten hours per day. Any additional hours will incur an additional fee of Rp.80,000 per hour per car. 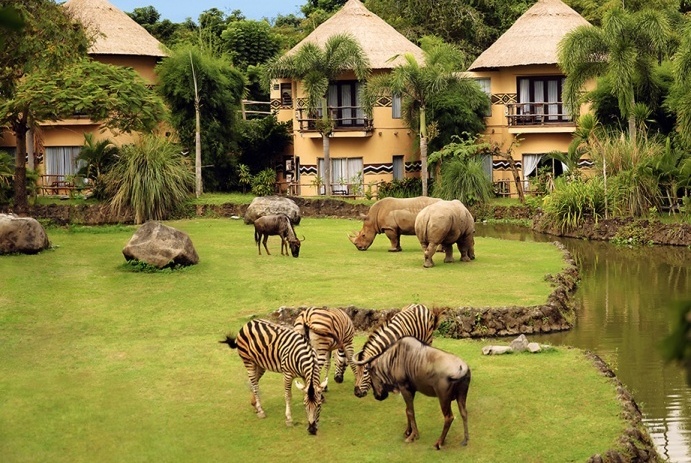 * Elephant Safari Park requires an additional entry fee of (Rp77,000-) for child under 2 years old without Bali Super Pass. * Any additional fee/activities taken which are not part of Bali Super Pass will be born on personal charge (example: food and drink, merchandise shopping, additional rides, etc). *We provide the point-and-talk conversation which can be useful for communicating with your charter car driver, so feel free to use it if you wish. For purchasing and using of only one pcs Ticket,additional fee will be applied as follow: Short Plan + Rp200,000, or Full Day Plan + Rp300,000. Charter cars are available for six hours for Short Plan or for ten hours for Full Day Plan/All You Can Choose Plan per day. Any additional hours will incur an additional fee. (Rp. 80,000 per hour per car) Customers are required to pay the driver directly. Bali Super Pass is non-refundable. You will be charged administration fee of Rp. 260,000 every re-scheduling of 1 week prior departure date. Our charter car are covered by Mitsui Sumitomo Insurance,to cover for any accidents. The insurance policy of each facility shall be applicable with regard to any incidents, etc. that occur while taking part in an activity or spa treatment. *Child rates apply for children aged 2 to 11. 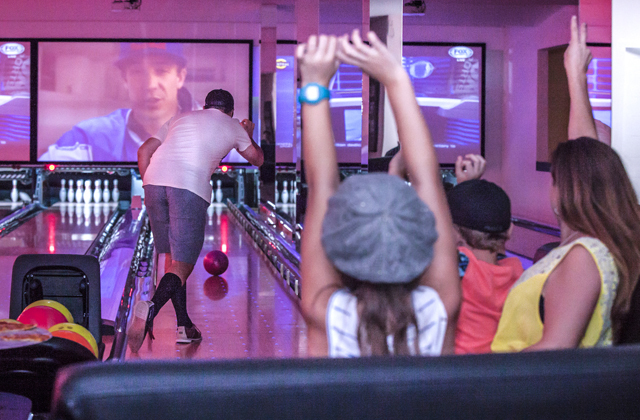 *Children under the age of 2 are admitted free of charge. 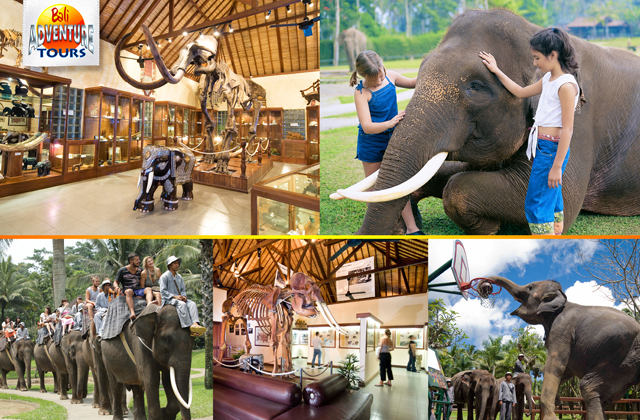 Children under the age of 2(two) are free of charge except Elephant Safari Park which requires additional entry fee of (Rp77,000-). Customers are requested to pay directly at the facility. 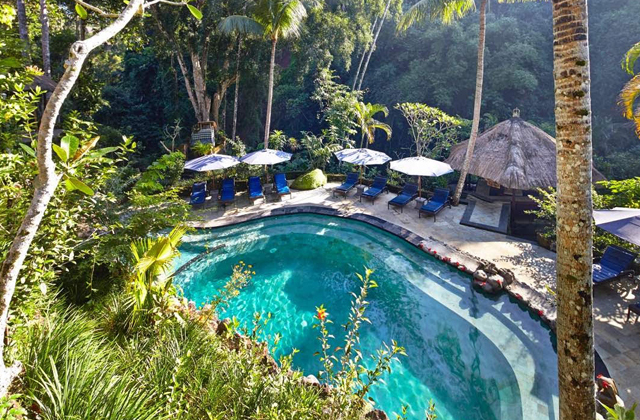 Each facility can only be used for one time per day by one BALI Super Pass. Customer require to show their ID in each facility. Bali Super Pass only valid for the person written on the BALI Super Pass. Children (under 12 y.o.) are not permitted to use facility without the company of an adult. Please ensure to check the validity period of the Bali Super Pass and use it before it expires. Purchased Bali Super Pass tickets may not be exchanged for money, transferred, or resale to another person. Bali Super Pass ticket is non-refundable. In case of full-booking situation (at activities/facilities) and clients are unable to use Bali Super Pass, no refund shall be given. However “BALI Super Pass customer center” will assist in re-arranging best available plan. The name on the Bali Super Pass can only be changed directly via our hotline e-mail, LINE or WhatsApp and administration charges of Rp.100,000.- will applied. Please note that the name inscribed in Bali Super Pass ticket can only be changed once. Ticket(s) replacement cannot be made for Bali Super Pass in case of lost, damaged or destroyed. All Bali Super Pass price are including tax. For Full-Day plans and All You Can Choose Plan customers, we provide a rental phone to contact both private drivers and customer centre(Rental phone not provide for short plan). ・For charter car arrangements to areas outside southern part of Bali (Kuta, Legian, Seminyak, Nusa Dua, Jimbaran, and Sanur) will incur additional fee of Rp 200,000.- per car per day. ・*Charter cars are available for six or ten hours per day. Any additional hours will incur an additional fee of Rp. 80,000 per hour per car. ・Toll roads, parking fees are not included and customers are required to pay on the spot. 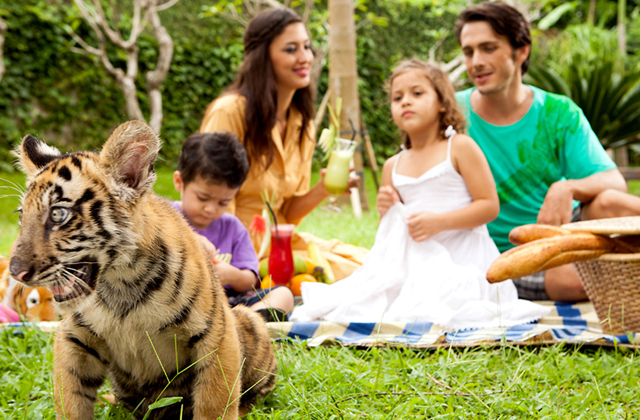 ・Elephant Safari Park requires an additional entry fee of (Rp77,000-) for child under 2 years old without Bali Super Pass. 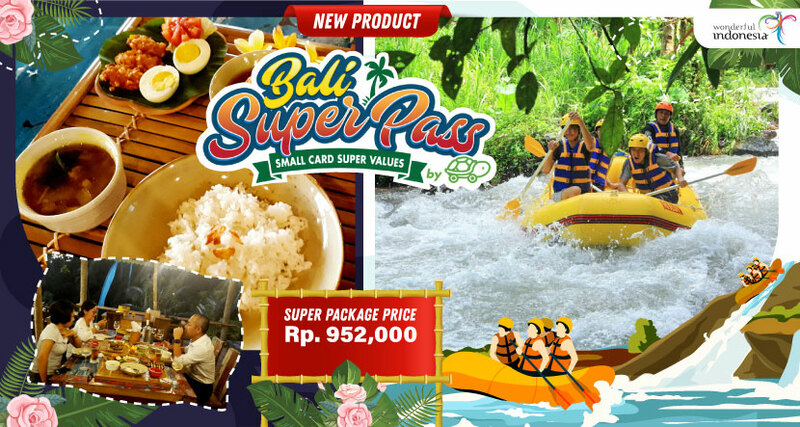 ・Any additional fee/activities taken which are not part of Bali Super Pass will be born on personal charge (example: food and drink, merchandise shopping, additional rides, etc). 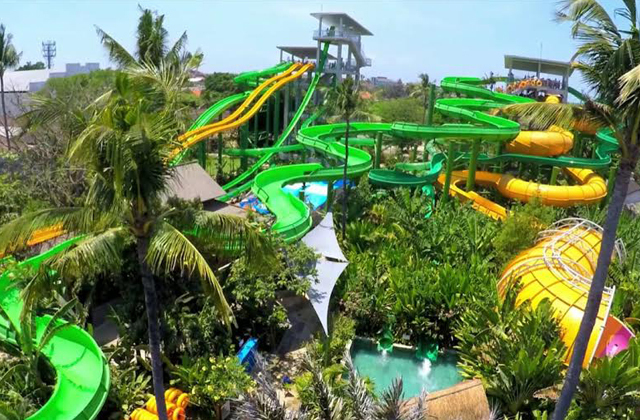 ・Rental fees for towels, lockers, gazebo etc, at Bali Ocean Walker, Waterbom, Finns Bali, and Surf and Turf. 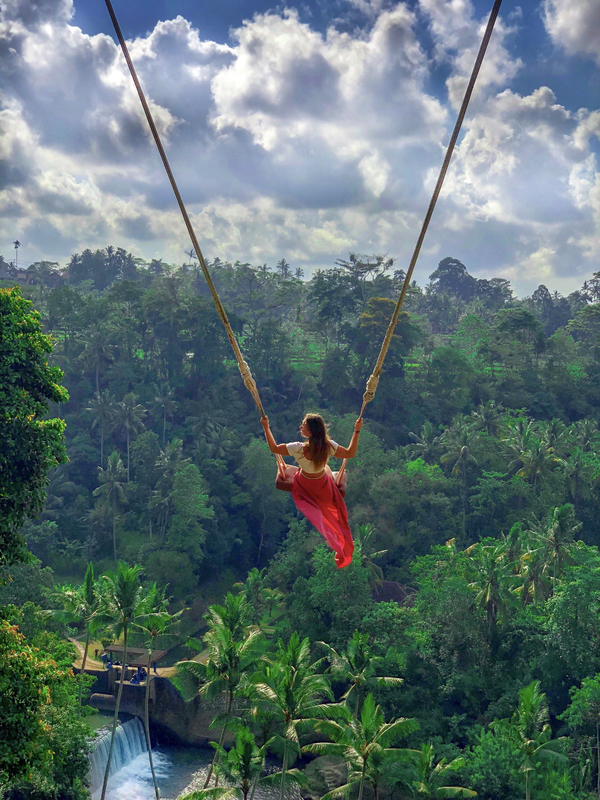 Each Bali Super Pass facility has their own insurance cover and to be applicable with regards to any incidents that occur while taking part in activity or spa treatment. Bali Super Pass is non refundable.